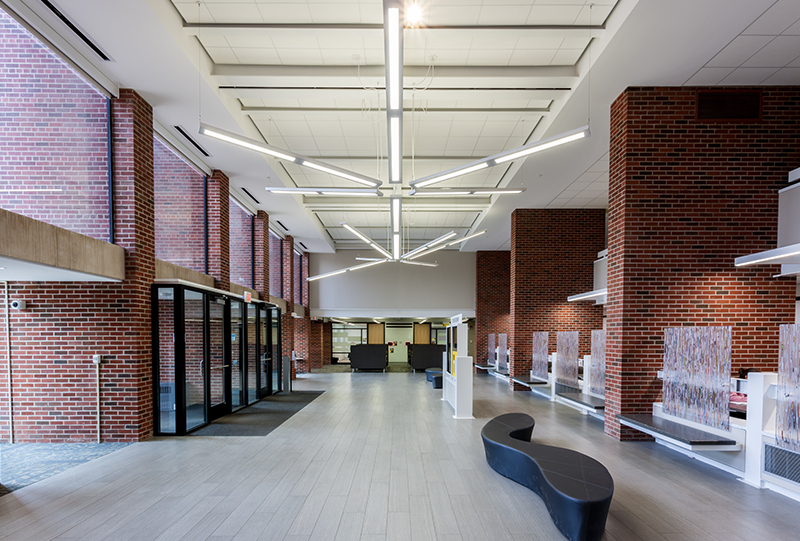 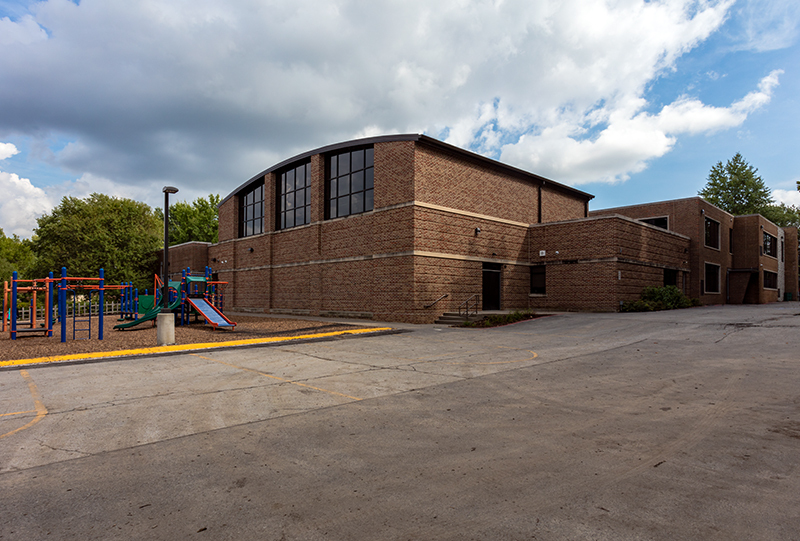 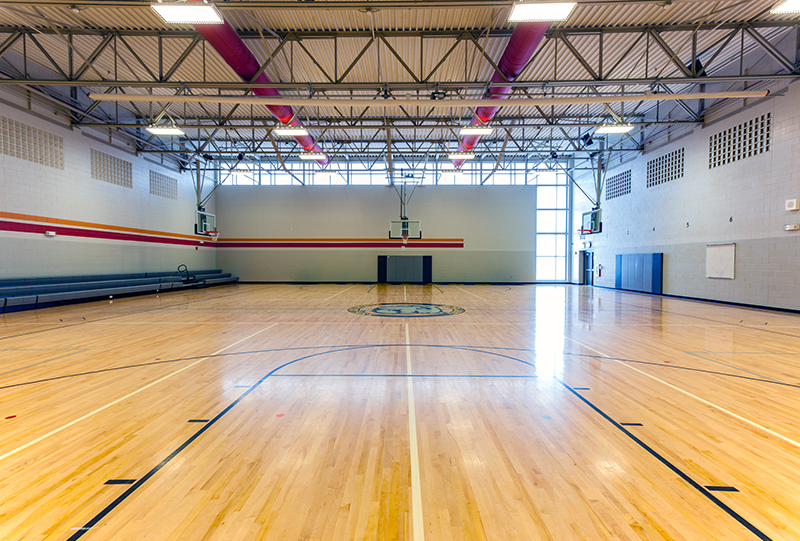 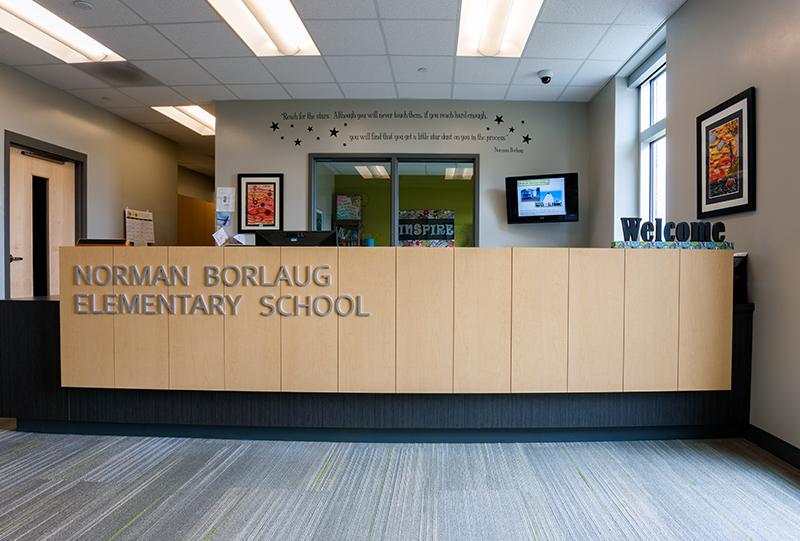 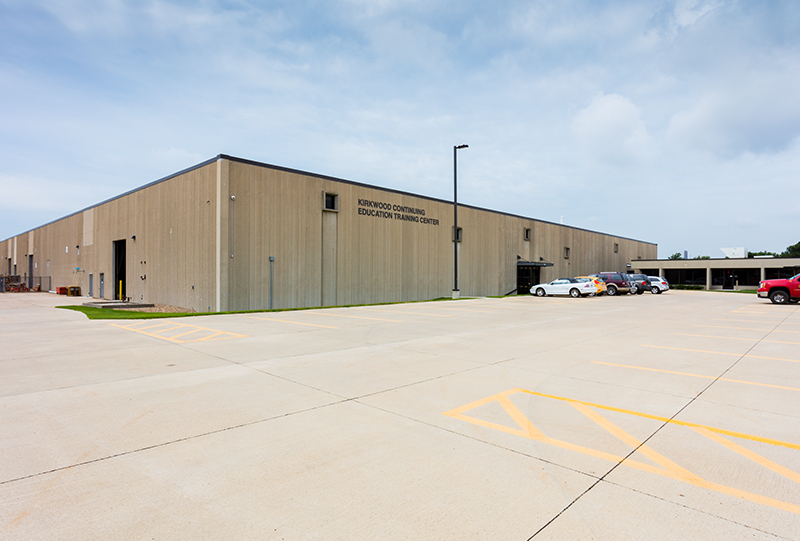 City Construction built a new elementary school to meet the growing enrollment needs of the Iowa City Community School District. 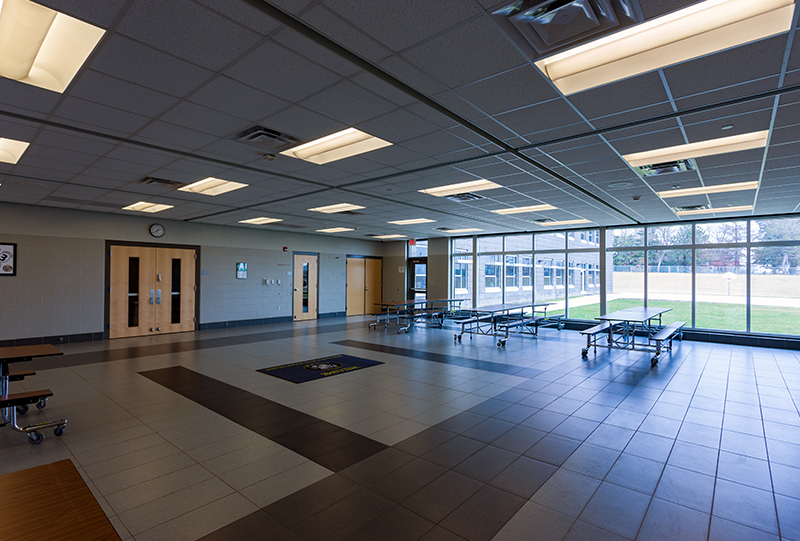 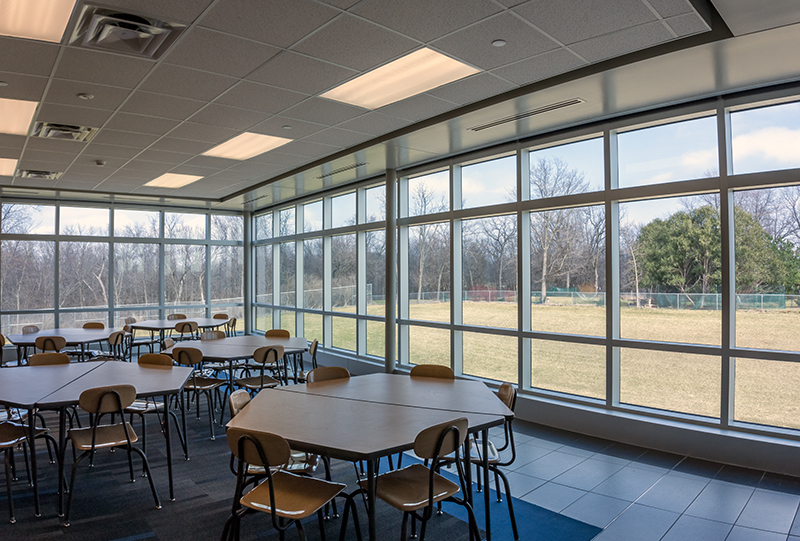 Multiple flex spaces allow teachers to modify spaces to meet changing technology needs and the community is encouraged to use the school after hours. 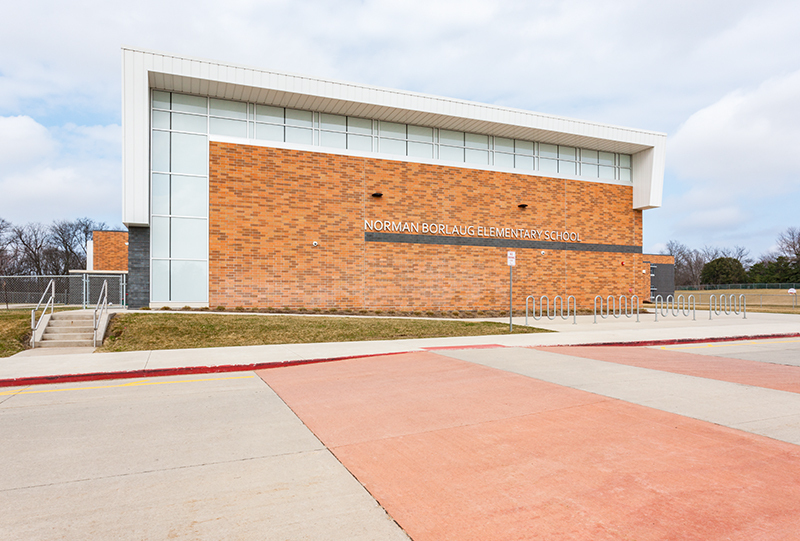 City recommended the use of geo piers to remedy poor soil conditions which had the added benefit of time savings that allowed the project to be completed before the start of the school year.